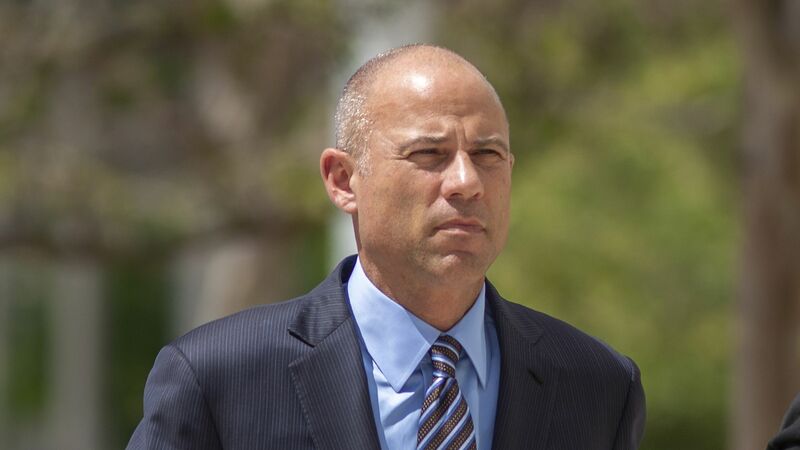 Celebrity attorney Michael Avenatti, who is already facing two separate cases for extortion and fraud in New York and Los Angeles, has been indicted on 36 counts for fraud, perjury, tax evasion, embezzlement and other financial crimes. Details: The indictment alleges that Avenatti stole millions of dollars from 5 clients — including a mentally ill paraplegic — and hid the money through an assortment of shell companies and bank accounts. At the same time, Avenatti allegedly owed the government in millions of bank taxes while his law firm was just weeks from bankruptcy. According to the L.A. Times, Avenatti would face a maximum sentence of 335 years in prison if convicted on all 36 counts — not including his cases in New York and Los Angeles.